American University Park is a neighborhood in the far northwest of Washington, DC named for nearby American University.  AU Park, as it is often abbreviated, is situated against the Maryland border in the Northwest quadrant, bounded by Massachusetts, Wisconsin, Nebraska, and Western Avenues. Tenleytown and Friendship Heights lie to the east, Embassy Park to the southeast, and Spring Valley„the actual home of the university„to the southwest. 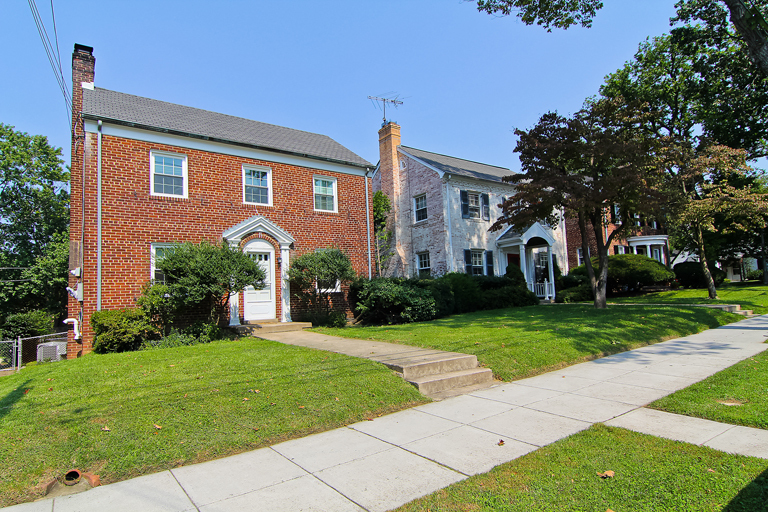 Developed in the 1920s by the WC and AN Miller Company, which also developed Spring Valley and Wesley Heights, the neighborhood consists principally of detached single-family homes. 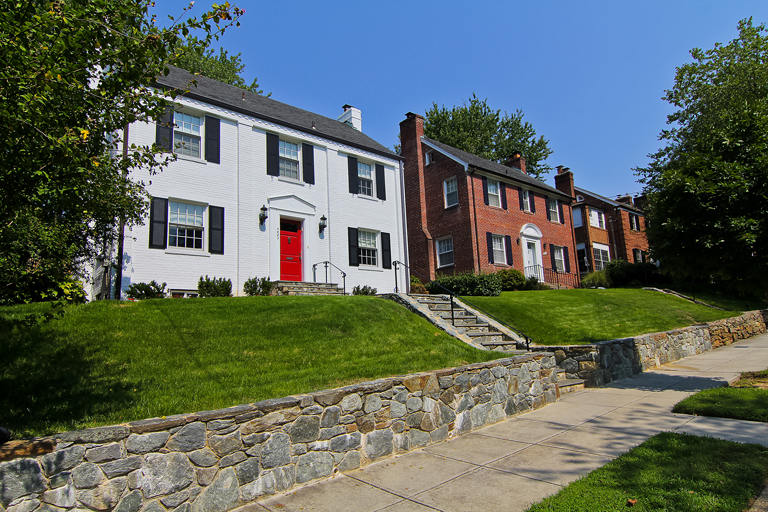 A wide variety of architectural styles are present, and most homes have been modified or expanded since the 1930s. 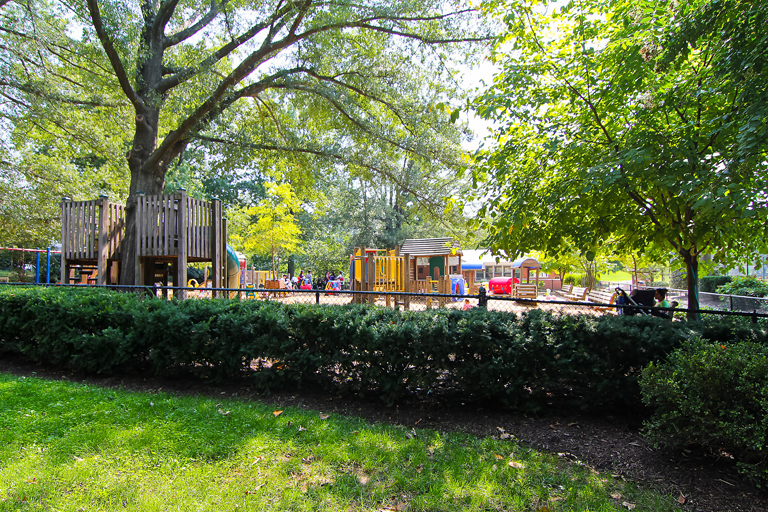 Turtle Park serves as a center for community activity. 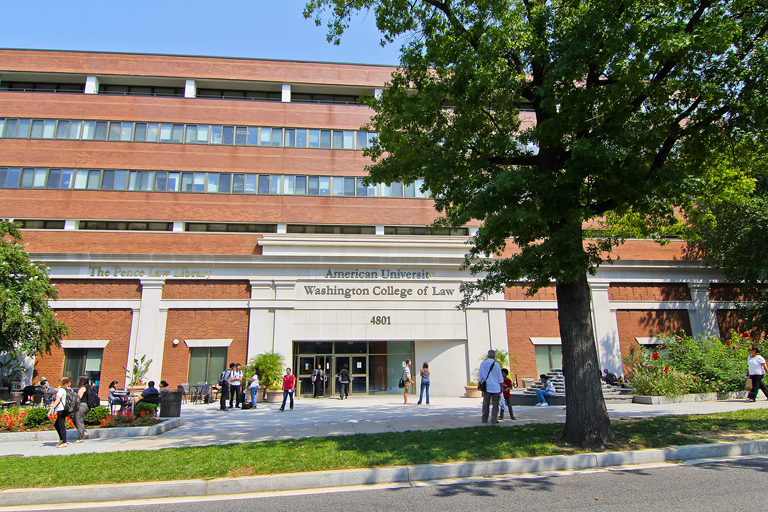 Neighborhood landmarks include American UniversityÍs Washington College of Law, the Georgetown Day School, Janney Elementary School, and the residences of the Ambassadors of Japan and Sweden. The zip code is 20016, and most of the neighborhood is within walking distance to either Tenleytown and/or Friendship Heights Red Line Metro.